It doesn’t take a film school degree to be a professional filmmaker. Director Ace Norton will be the first to tell you that. 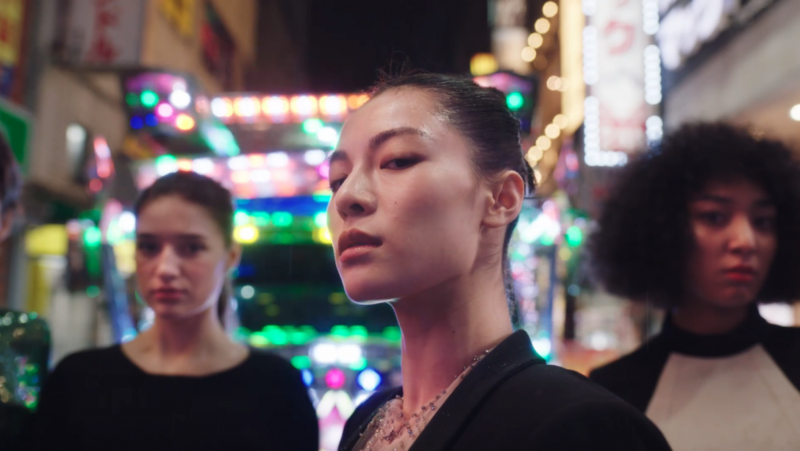 The filmmaker has traveled the globe working with musicians, and brands like Gucci, Lexus, and La Mer. The Travel Video Awards caught up with Norton to discuss his process, how he handles the physical stresses of constant travel, and what’s the key to balancing personal aesthetic with the needs of a client. How did you turn filmmaking into a career? Ace Norton: I dropped out of film school and just started making music videos for my friends’ bands. I wouldn’t have budgets so I’d sneak into the animation department with my old student ID and create these stop-motion videos on their equipment. These videos gained traction and became somewhat popular, so the directing work became more and more regular. I signed to a production company at 23, and the rest was sorta history. AN: I can handle all the travel and being out of your comfort zone and working with new people, I quite enjoy that. But, for me, the most difficult aspect of this crazy life is dealing with the jet lag and the lack of sleep—having to be 100-percent on it while your body is crashing on you. Key is [to] stay healthy, condition your body the best you can to handle the travel and the long hours and the jet lag. Keep care of your body. Go to the gym. Eat healthily. Etc. AN: It’s a combination of the two. Sometimes clients have a location in mind; sometimes I’ll write an idea with a particular destination in mind. It really depends on the project. AN: My producer! 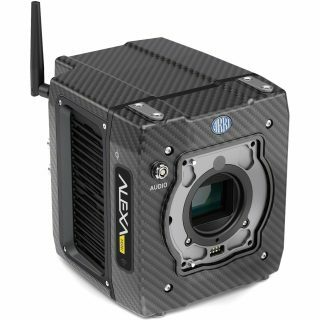 …We normally shoot on my DP’s Alexa Mini. As far as the mic or drone, I just rely on the DP for that stuff. AN: It usually depends on what the brand wants or the idea calls for, but if I have a say, it’s usually a location with nice weather! AN: It’s always a balancing act of what they want and what you want. Key is the finding the right compromise, give a little to get more. AN: Stay busy. Work hard. Don’t be too precious. Fail. Learn from your failures. Improve. Have fun. Move on to the next one.